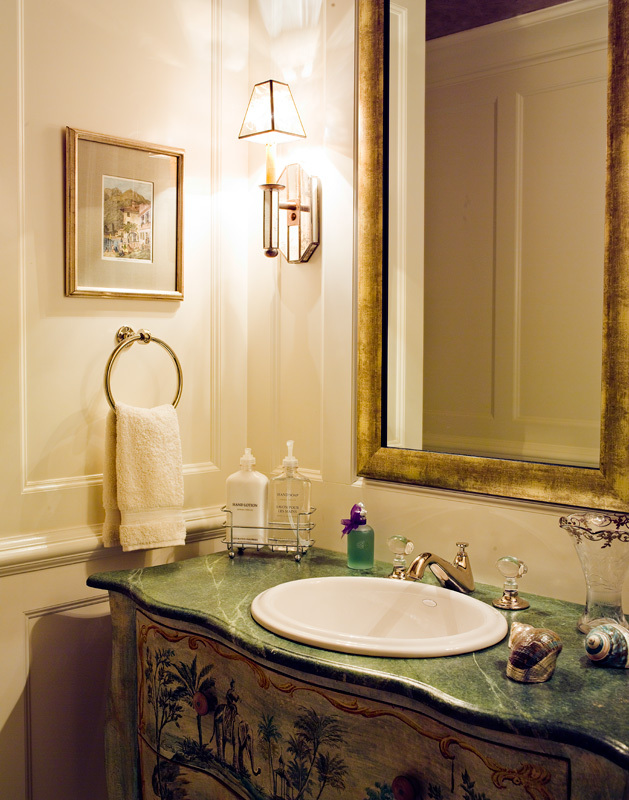 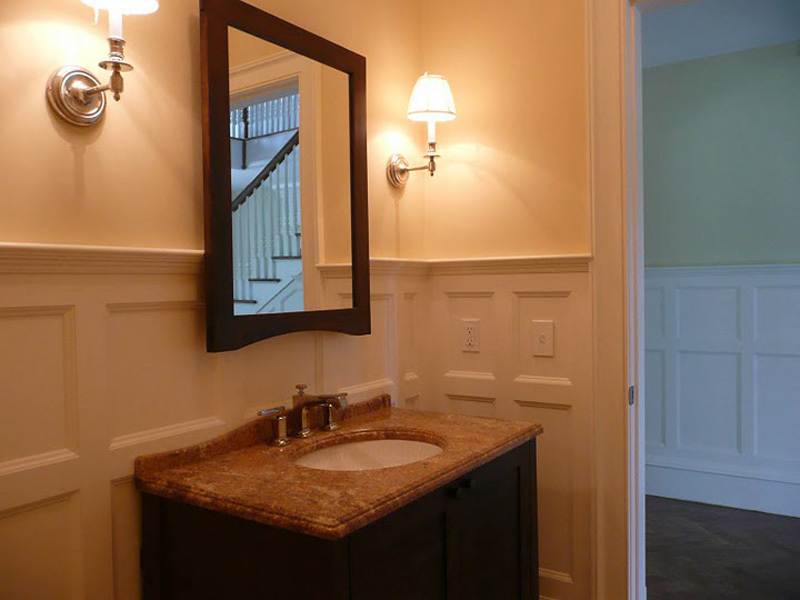 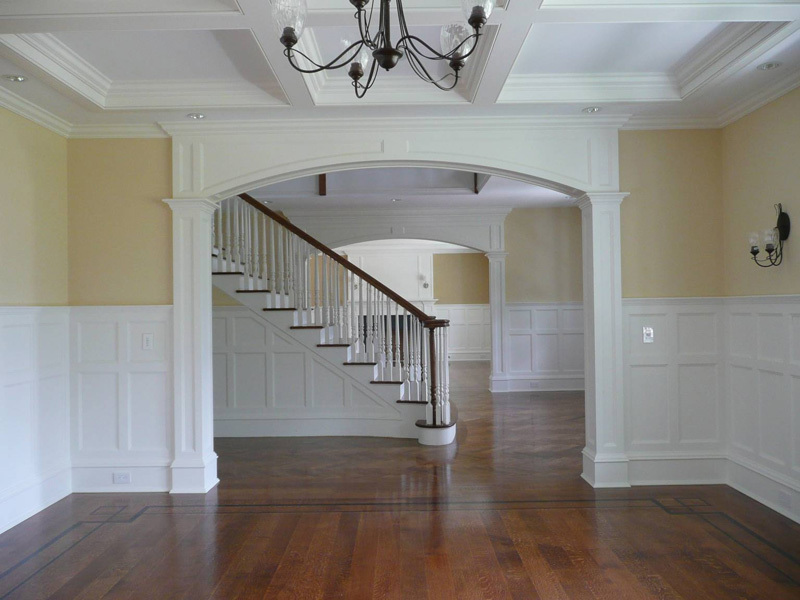 Verdi Style Wainscoting - Wainscot Solutions, Inc.
Our Verdi style wainscoting is for those of you who want to increase the level of detail in your wainscoting. 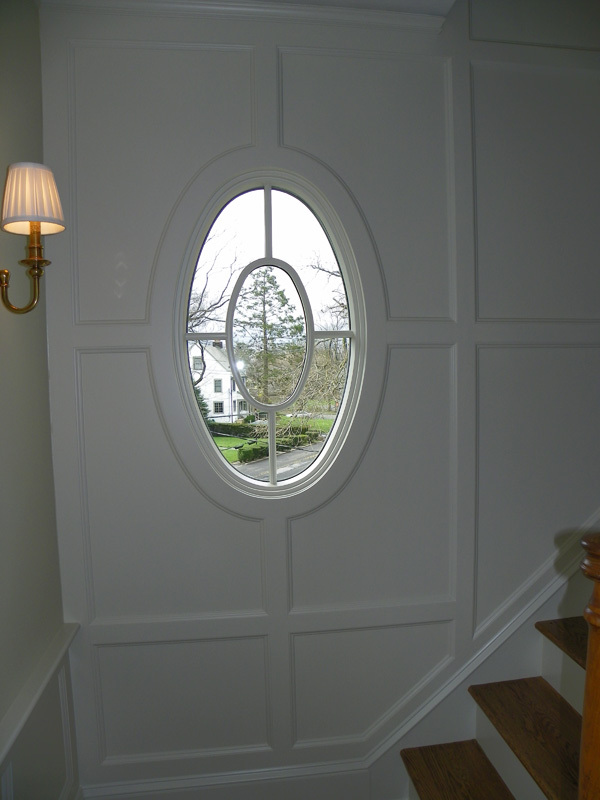 What we do, is we use a 1” thick material for our stiles and rails and we mill a larger profile than found in our classic styles. 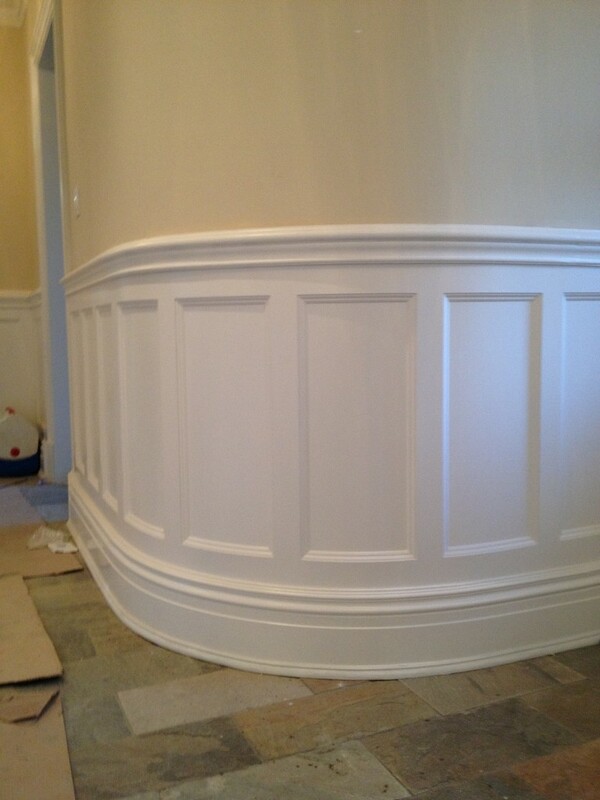 This will give the wainscoting a lot more depth. 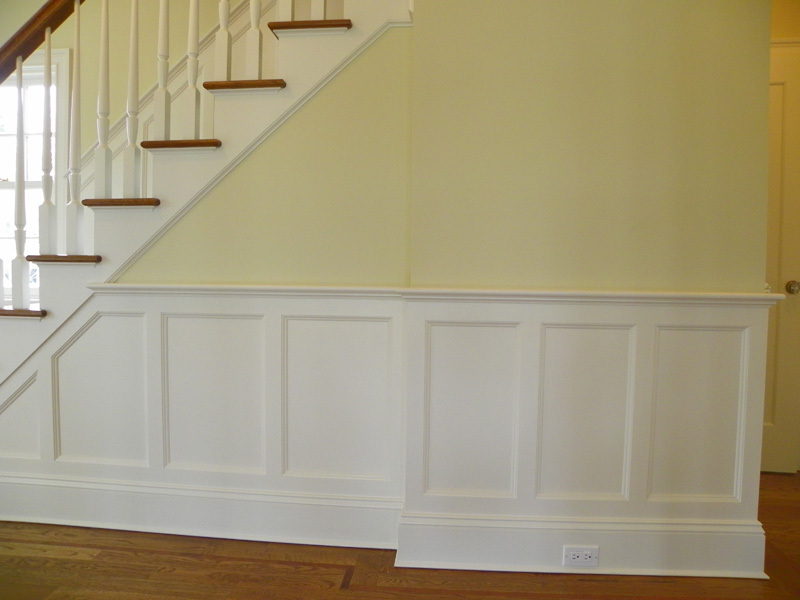 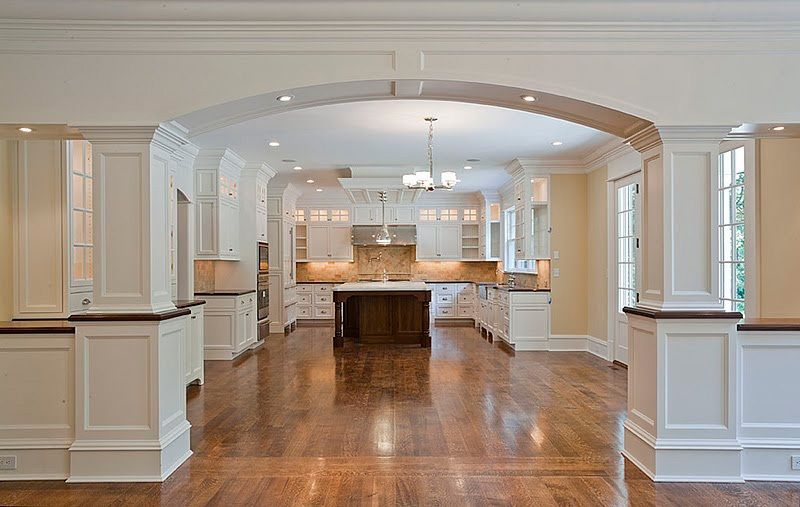 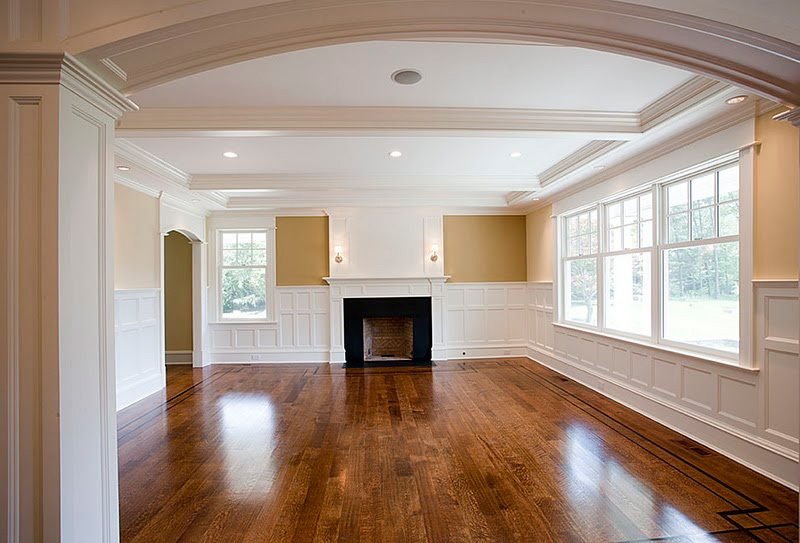 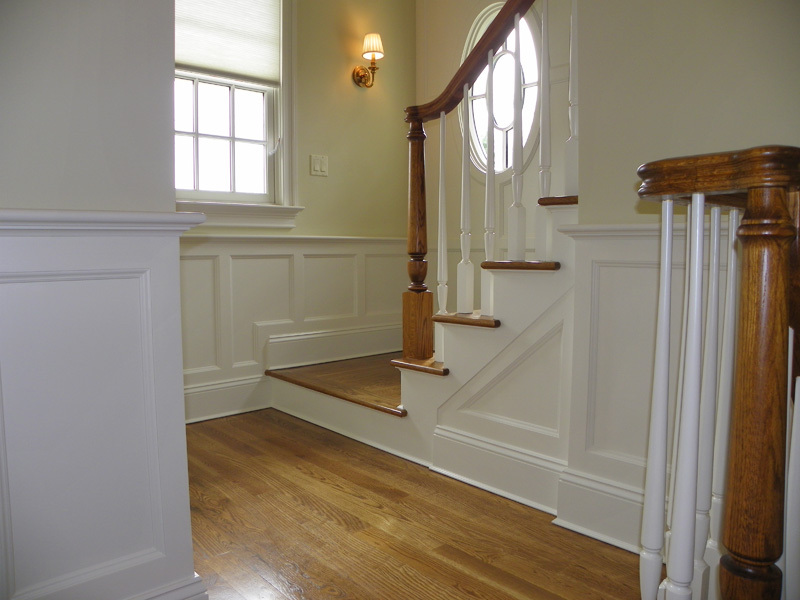 You can choose to have this wainscoting built with a raised panel or a recessed panel. 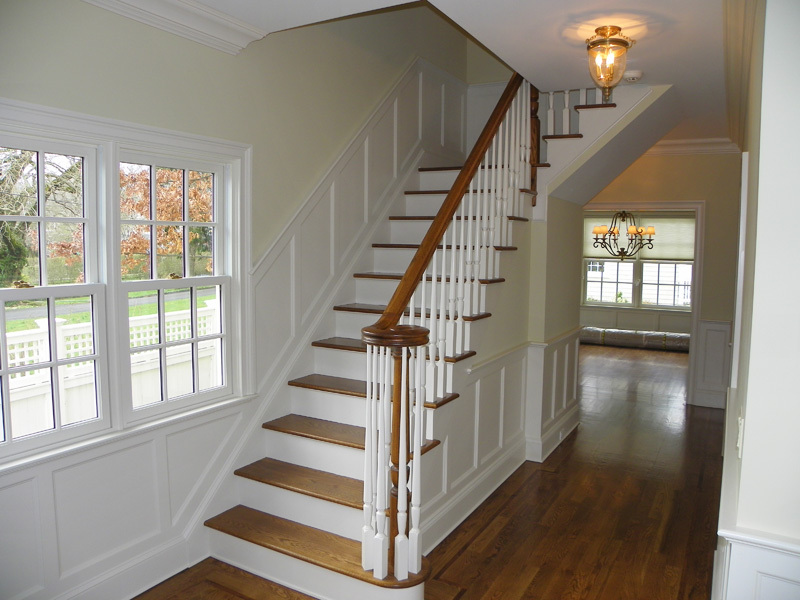 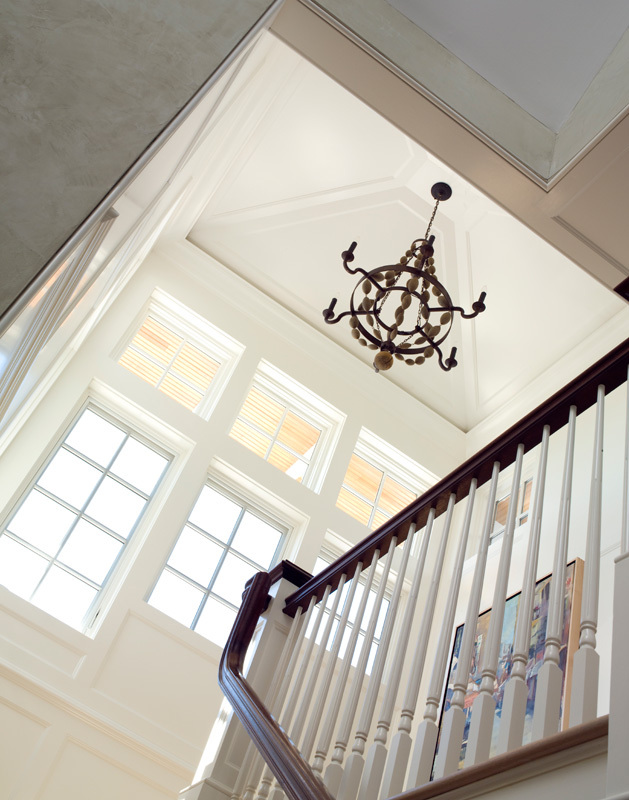 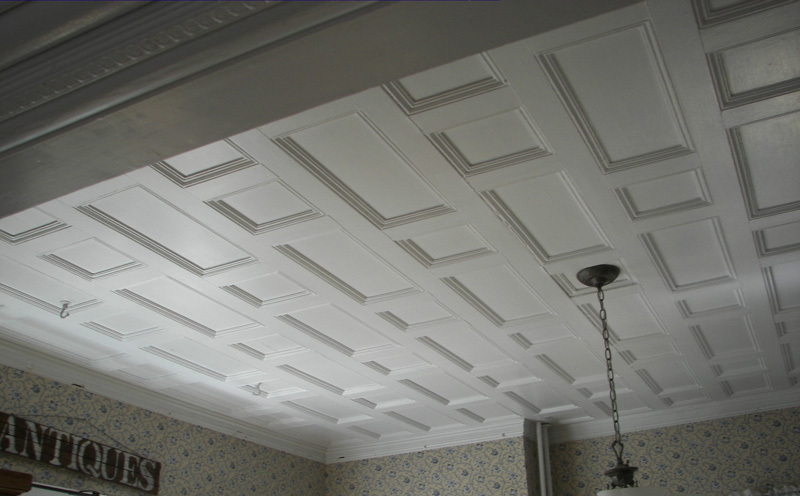 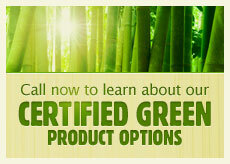 You can also do a beadboard panel.